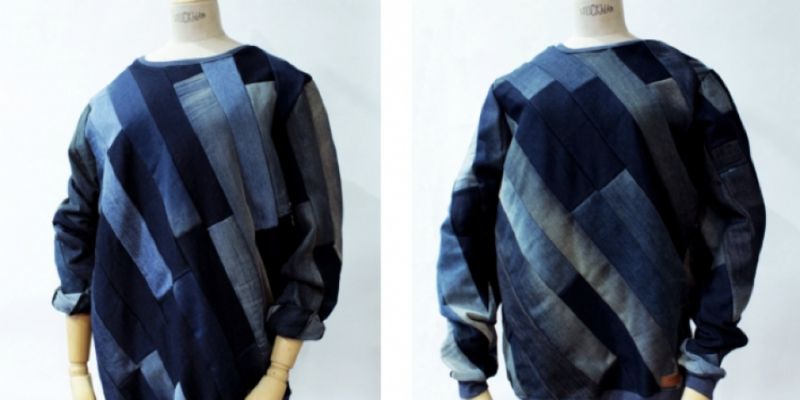 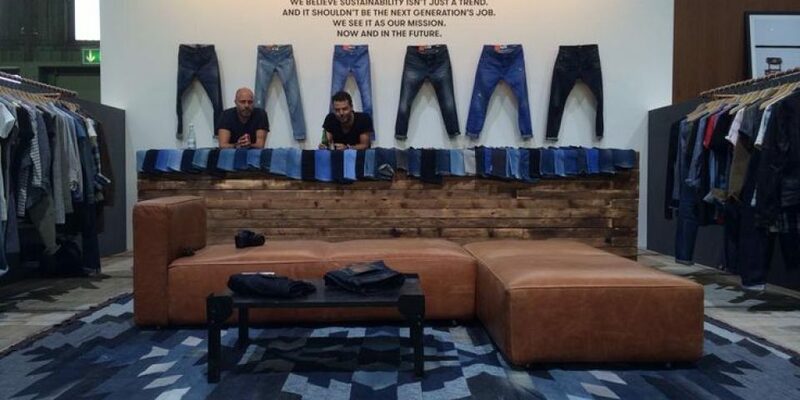 BlazinBell has worked over the years on several projects with the progressive sustainable Dutch denim label Kuyichi. 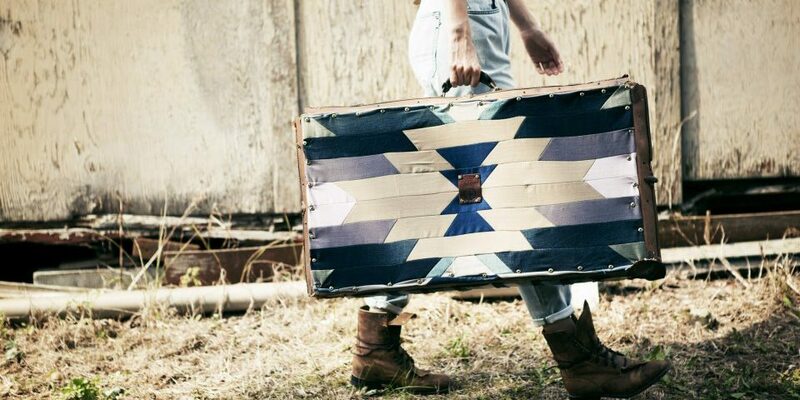 Bell created some cool customized styling items for a Kuyichi stand and has designed a line of denim bags exclusivey for the brand. 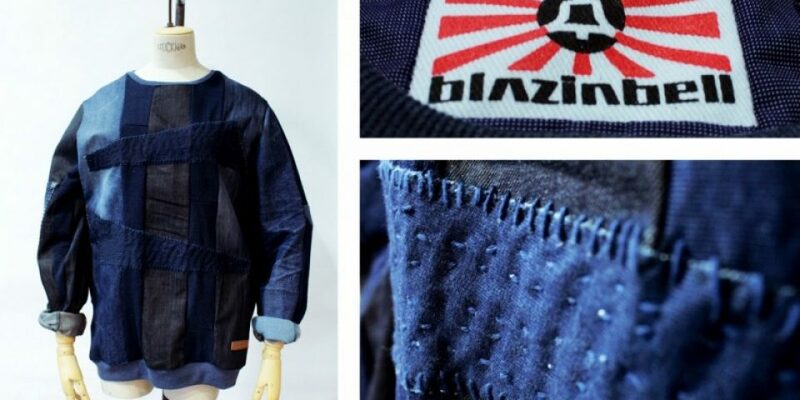 Kuyichi has been supplying Blazinbell with a lot of free fabric for a long time that have been widely used in Bell’s designs over the years.